Life’d: Oh. Sorry. 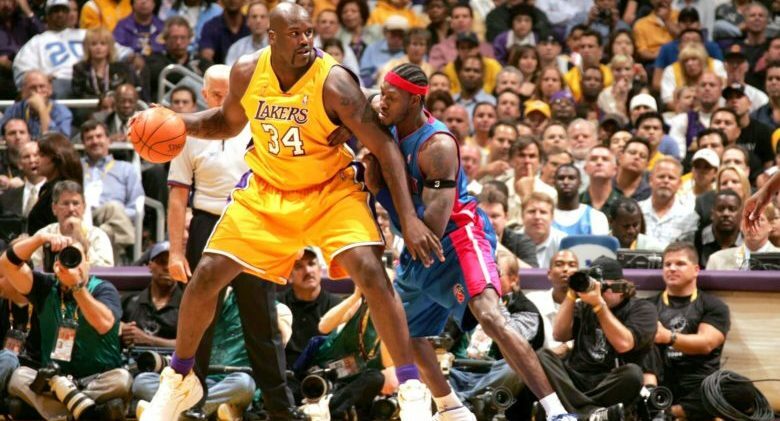 Shaq, to what do you attribute your dominating prowess on the court? Shaq: I thank my mom for eating lots of Greek yogurt and drinking milk when she was pregnant with me. The calcium helped me grow before I was even born. Plus the dairy foods had high amounts of phosphorus, B-vitamins, magnesium and zinc. They built me too. Now you see the results on the court. Life’d: There you have it. Shaquille O’Neil’s greatness due to his mother’s prenatal dairy consumption. Life’d: Hi Justin. One reason you’re so loved is that you are just a normal person who made it big. Justin: I like to think I’m normal. I was born normal, after all. What I mean is my mom didn’t have any complications on my birthday, probably because she took probiotics while she was carrying me. Probiotics reduce the risk of preeclampsia, GBS, and more. The complications started after I became famous.